Thank you David Bowie for America 73! Fumble in Oh Boy ! Welcome to the FUMBLE website! 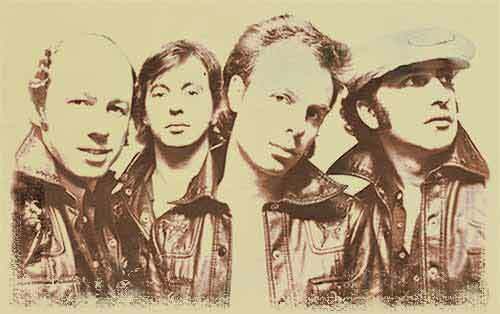 Find out more about Fumble – one of Englands best live Rock'n'Roll band of te past. 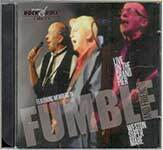 Fumble toured with David Bowie, Chuck Berry, Bill Haley and Fats Domino and played thousands of live gigs all over the UK and Europe. This website covers about everything; from the early days when they were still called 'The Baloons' to the Elvis musical in London and "Jack Good's 'Oh Boy!'" on Television in 1979. The Archive – articles, tourdates, Fumble with the Rock'n'Roll Greats! Des Henly, Mario Ferrari and Barry Pike perform their Rock'n'Roll Classics live on stage together with fellow musicians.